The Head of the Ukrainian parliament expressed this opinion during the annual press conference in Kyiv. 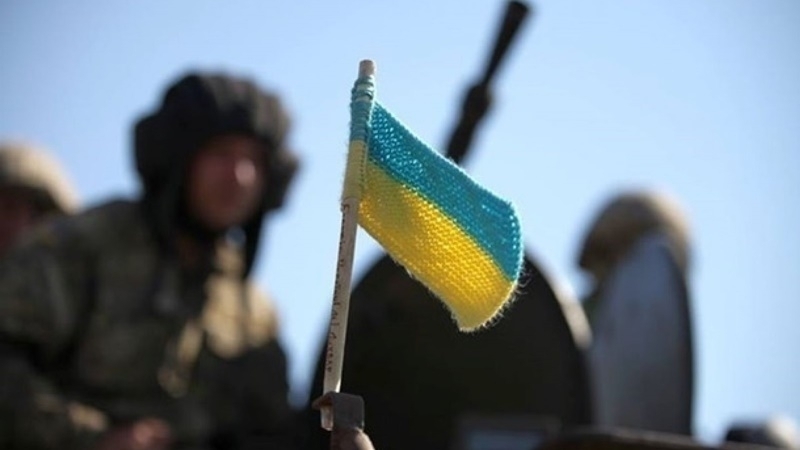 New ATO format should provide an opportunity to conduct military and tactical operations without stopping democratic procedures simultaneously, Andriy Parubiy, the Chairman of the Verkhovna Rada said at an annual press conference on the results of the work of VIII Parliament. ”The main thing is to create more effective interaction between all units of the security forces and civil administrations. The operational headquarters will become a single center for security management in the occupied and front-line areas of Ukraine”, he said. At the same time, Parubiy stressed that the draft law on ATO (antiterrorist operation) new format is still under discussion. 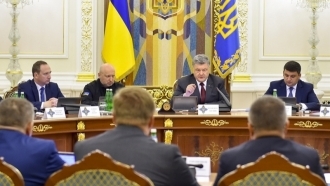 Reportedly, on June 14, Ukrainian President Petro Poroshenko said that a draft law on the reintegration of Donbas, providing measures for the return of the occupied territories of Ukraine, is developed on his behalf. According to him, experts and people's deputies take part in drafting the law. The bill is based on the conditions set out in the Minsk agreements. Earlier QHA reported that Oleksandr Turchynov suggested to finish the antiterrorist operation in Ukraine and to proceed with a new format of defending the country in a hybrid war with Russia.